What is the size and the growth projections for B2C E-Commerce in North America? Which important E-Commerce trends affect the development of online retail in the USA and Canada? What are the preferred product categories by U.S. and Canadian online shoppers? 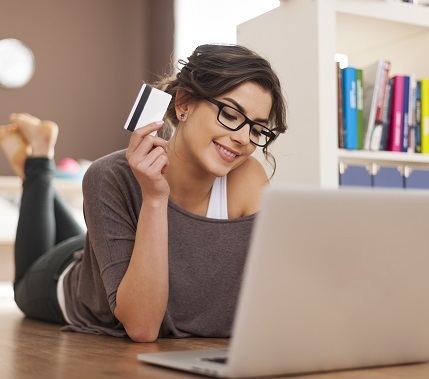 What are the most used payment and delivery options of North American online shoppers? Who are leading market players in North American B2C E-Commerce? The rise of omnichannel commerce is one of the most significant trends in North America, as the yStats.com report reveals. More consumers in the USA and Canada engage in webrooming, researching the product online but purchasing in an offline store, than showrooming, researching in a real store but making a final purchase from a website. 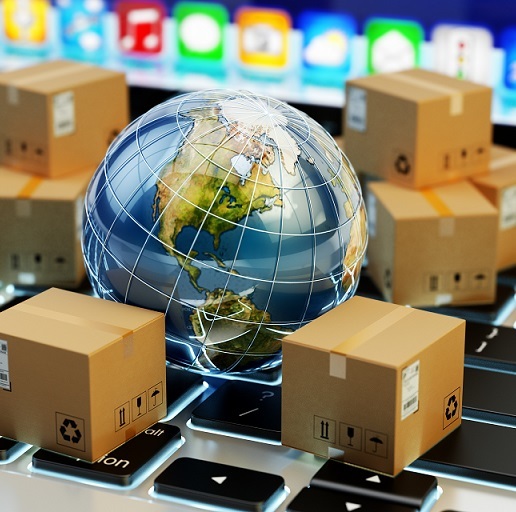 The principal reason for this preference is that consumers value the ability to see, touch or try a product before purchase and harbor concerns regarding unsatisfactory delivery conditions or high shipping costs. On the other hand, thanks to advanced smartphone and Internet penetration, consumers have an opportunity to compare prices and to search for deals elsewhere while shopping in a real store.